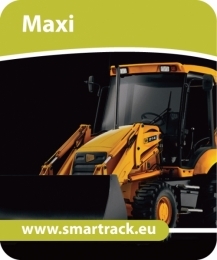 Stolen Vehicle Recovery System with online activation (SVRS):This product has been designed and manufactured in the UK for SmarTrack and has passed full e-mark and Thatcham TQA103 status. It is ideal for Agricultural, Plant and Motorcycle application.  Optional Geo-fence available online.